boniik – Oh My Stellar! This product was gifted to me by The Face Shop for review purposes. I was not paid for this post and affiliate links are not used. Quite a while ago, I was invited to a blogger event and they gifted me a whole range of products that I actually hauled on my YouTube and here. It’s taken be quite a while to try out and review everything, and as a matter of fact I haven’t even used all of the masks that they’ve gifted me, but I finally feel like I’m ready to write about this massive box! 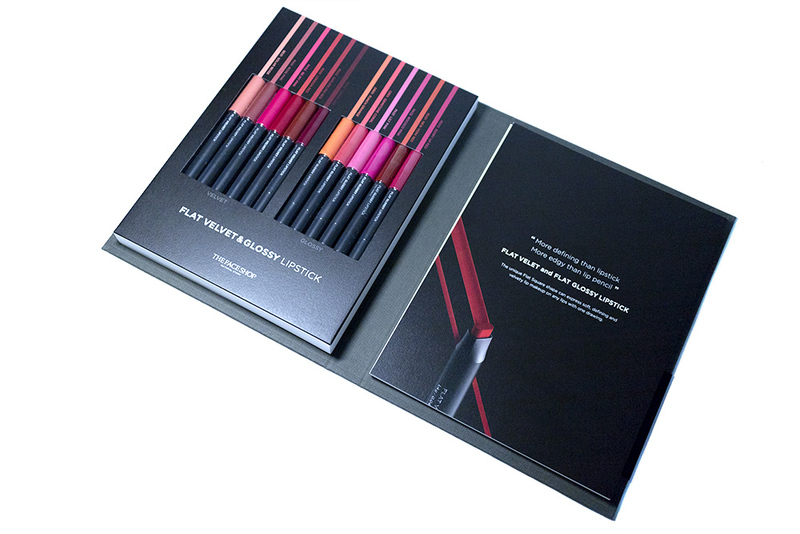 This is the full collection of flat lipsticks that The Face Shop carries, in both the velvet and glossy variations. They were generous enough not only to gift us bloggers the full range, but also to create a special PR box to house it all in. It just looks so impressive to see all of the products laid out like that – I actually still have the book case even though I’ve (obviously) taken the lipsticks out to use. That being said, this box is only available for PR and they are actually sold individually, which is probably best as I can’t imagine why anyone would need the whole set (including myself). For this review, I’m going to be discussing both of these product types as well as showing you lip swatches of all of the colours. So, without all of this rambling from me, let’s get right into it! This product was gifted to me by BONIIK for review purposes. I was not paid for this post and affiliate links are not used. I have waited a significant time before writing this review but I’m feeling like it’s time for me to write down my thoughts – though I think that I will continue to update as I use it. I recieved this C-Tragel Cream (which is by 23 Years Old) from BONIIK at the brand ambassador event. 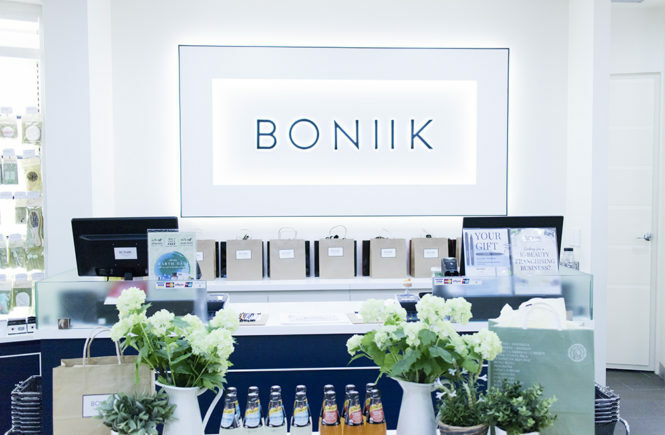 You can also check out my post about that evening here but, basically, a bunch of us beauty bloggers were invited to an evening with BONIIK and The Face Shop Australia as one of their brand ambassadors. We spent the night discussing skincare and make up, talking about our skin concerns and learning about what products would suit us and so on. In the end, they gave us a bunch of products to try out and also let us pick something ourselves to suit our own needs. 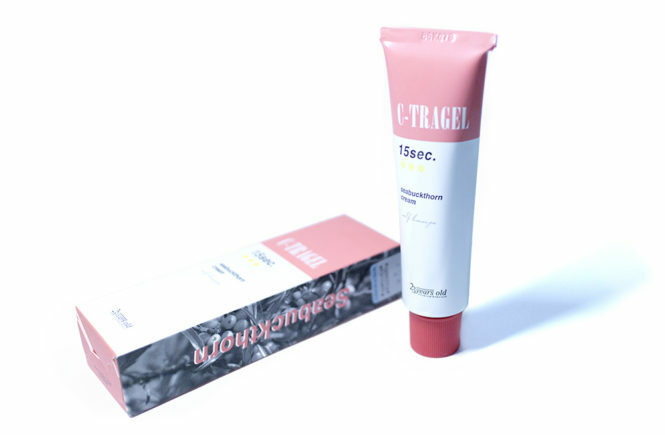 I chose this C-Tragel Cream because I have been having dark spot concerns, specifically under my eyes. I have tried a few different products so far but nothing has been fully satisfactory for me. This one is from a brand that I haven’t heard of before but was recommended by the manager of the BONIIK store as a spot treatment for dark spots. Unlike most other whitening products, this is meant to be suitable for sensitive skin and daily use, since the formula is more gentle. Since I was having pigmentation issues around my eye area, I felt that a gentler formula would be better to use and so I was quick to grab this! And so lets go on with the review! 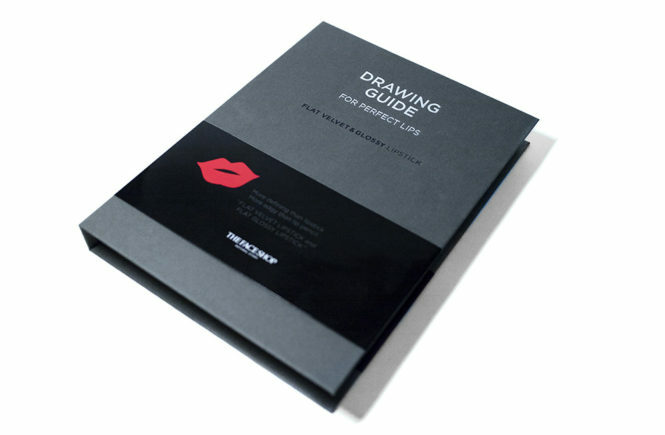 We don’t have many kbeauty sources here in Sydney, or our selection in general can be rather small in comparison to other countries, so you can imagine my excitement for this! I was recently chosen as one of the new Brand Ambassadors for The Face Shop Sydney/BONIIK and we had a welcome night around two weeks ago – and it was so good. I wanted to write this post before I left for US/Canada but time hasn’t been on my side, so here I am finishing it in my Montreal hotel. The Face Shop Sydney specifically is very close to my heart. Years ago when I first got into Korean beauty, we only have extremely limited choices here in Sydney and I didn’t shop online back then either. From their store, I got my first bb cream (the Power Perfection) and my first HG eyeliner (there was a gel liner crayon that lasted really well on my eyes). I don’t use either of these products anymore, but it’s still a significant part of my beauty journey. 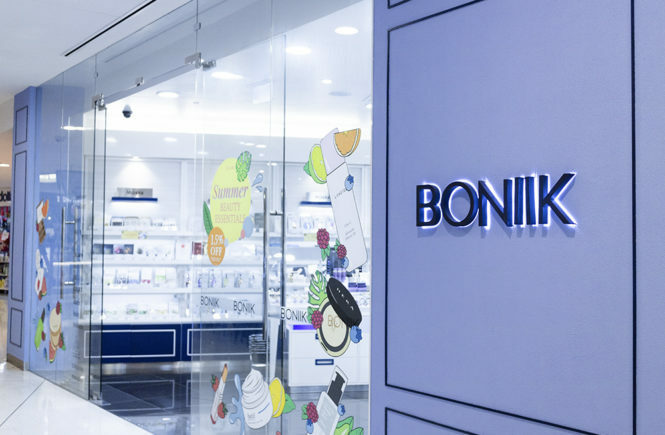 The BONIIK store, on my other hand, was opened recently by the same people. Meeting the manager, she explained that this store (which carries a wide range of different brands and products, ranging from smaller brands like 23 Years Old to high end brands like Hera) came to fruition as a response to changes in how people view beauty now – in the past, people wanted to be loyal to a single brand and would buy everything from the same line, hence the popularity of one brand stores. 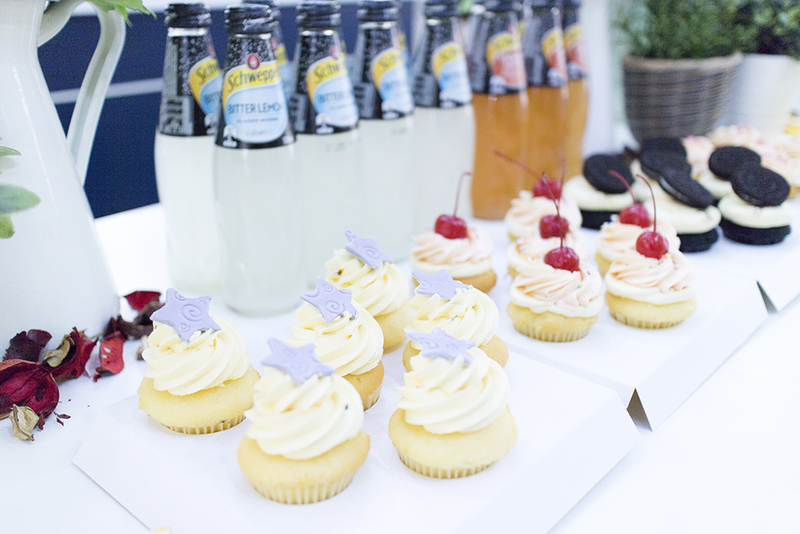 However, people are now more interested in trying different products and exploring their options. For that, I can definitely agree. I love walking into stores that have a large range of products and, even when I find something that I love, I’m always on the look out to see if I’ll find something that I love more. On this note, I think that BONIIK has definitely hit the spot and I’m excited to show you more photos of the store! Of course, if you’re not based in Australia, you can also shop their range online so check that out too – click here.